Idaho? No, Udaho... That's right, I said it. 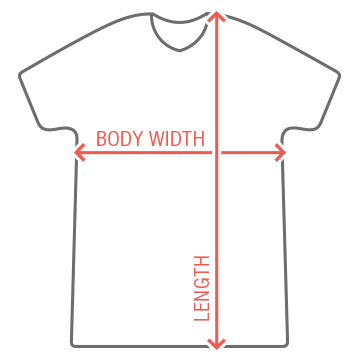 Get a funny wordplay tee. 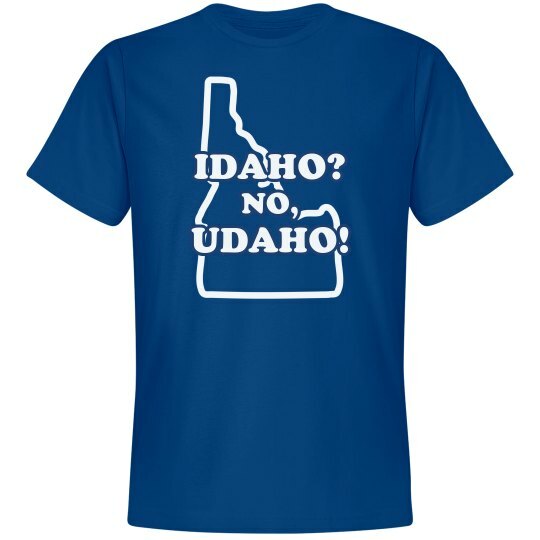 Great for anyone who is from Idaho or just loves funny and clever tees. Custom Text: IDAHO? | NO, | UDAHO!